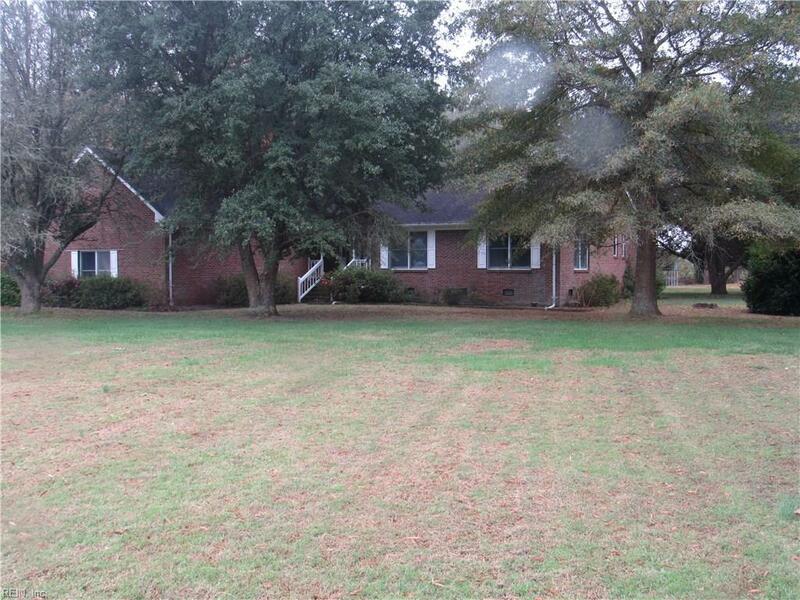 176 Providence Dr, Moyock, NC 27958 (#10227550) :: Abbitt Realty Co.
A HIDDEN GEM! 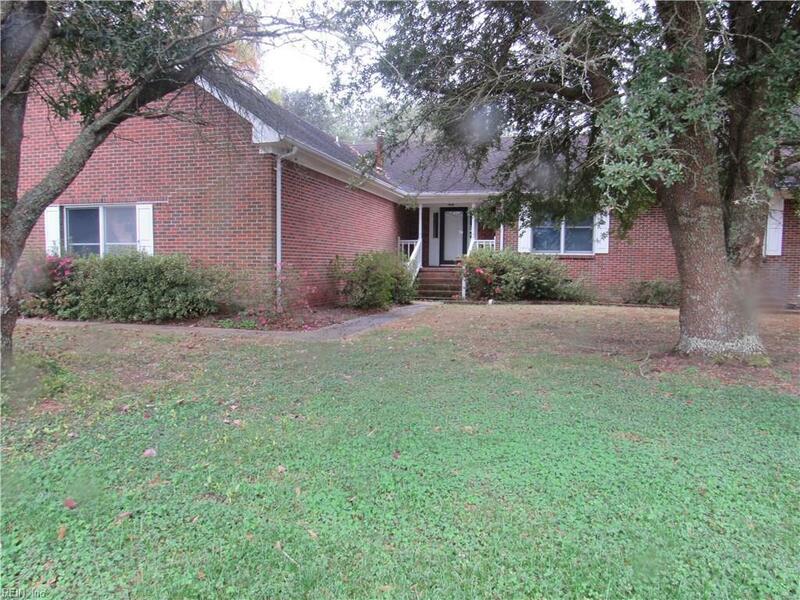 This 1 story all brick ranch tucked away and surrounded in 6 + acres of open land, woods and pond. Large country kitchen with loads of cabinets, backsplash, Quartz counters and new stainless appliances. Laundry room with deep sink, newer washer/dryer, cabinets and counter. 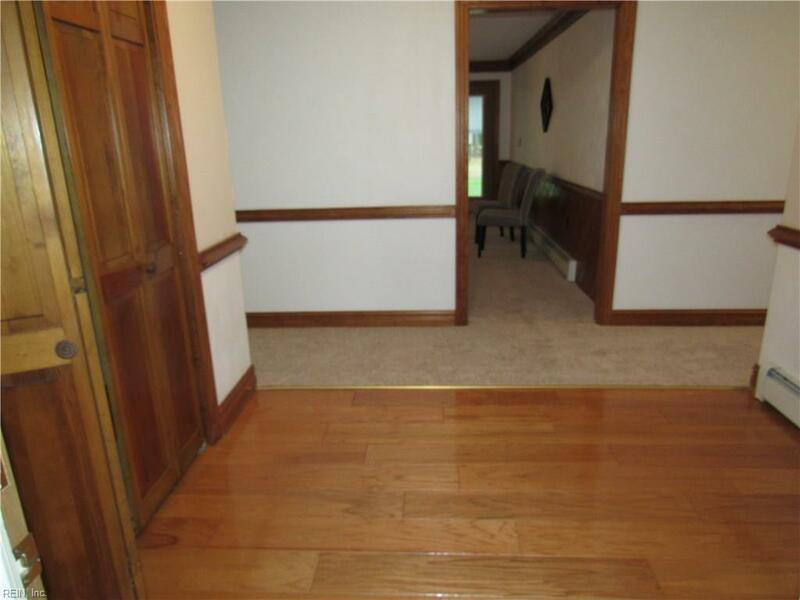 Enclosed porch with electric off great room with fireplace. Upgraded heat unit, newer A/C and water heater. 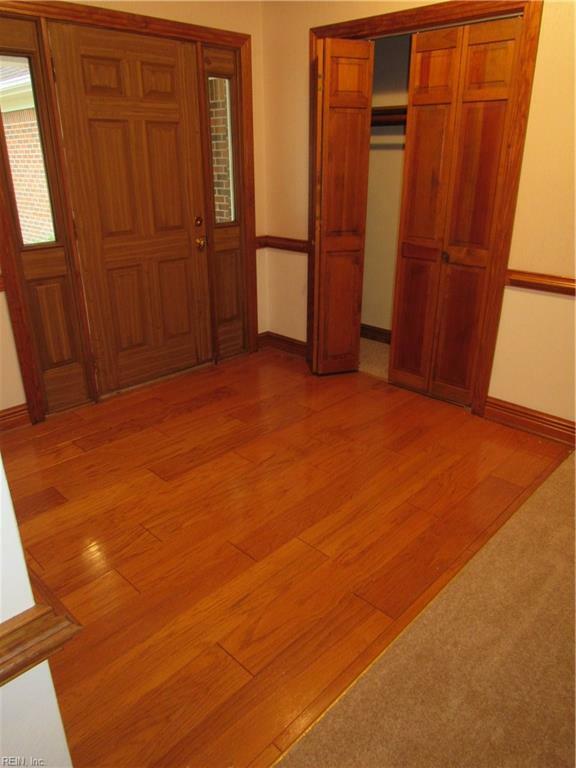 Whole house generator, architectural shingles, stairs to floored attic storage. 2 car detached garage with 220 power, commercial grade air compressor, AC, additional storage room and lean-to. So much to offer. You won't want to miss this visit! !